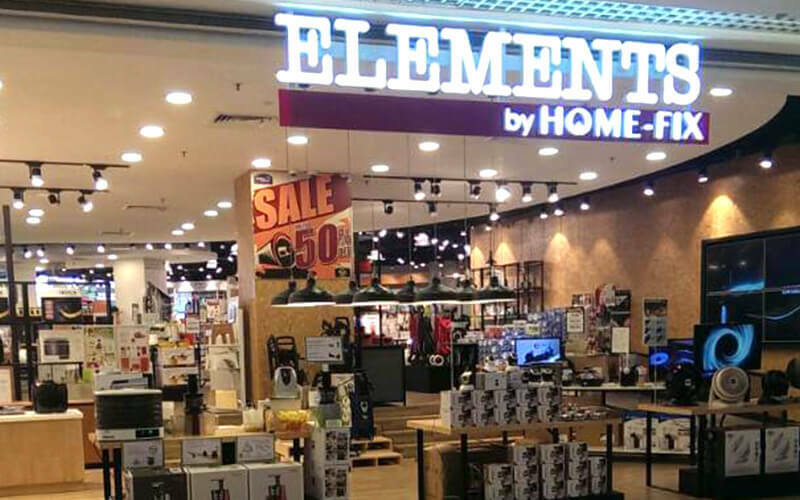 Everyone wishes for a clean, dust-free house but not all have enough time in their hands for impeccable house-cleaning. 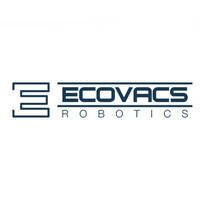 Ecovacs strives to provide convenience especially for those with hectic lifestyles by offering its collection of robot cleaners. Designed especially for cleaning windows and floors, these robot cleaners are created with various features to match each household owner’s preferences in how they want the cleaning to be done.